Author: Salinger, J.D. Set In . . . Description: Anyone who has read J.D. 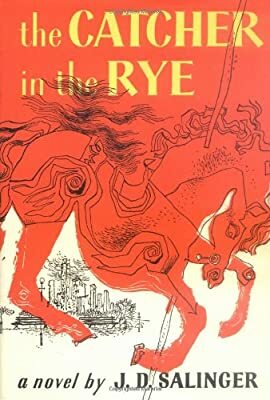 Salinger's New Yorker stories, particularly A Perfect Day for Bananafish, Uncle Wiggily in Connecticut, The Laughing Man, and For Esme--With Love and Squalor, will not be surprised by the fact that his first novel is full of children.